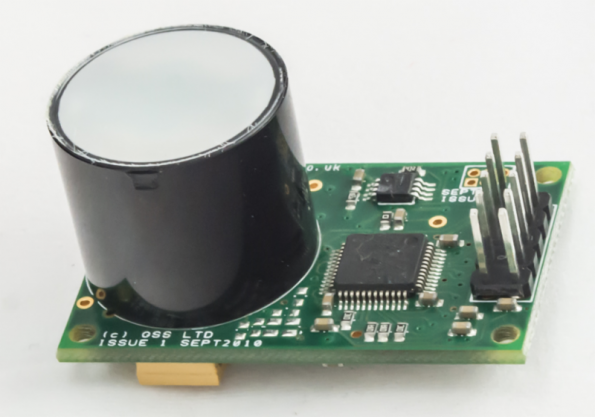 Gas Sensing Solutions (GSS) Ltd is a designer and manufacturer of low power, high speed Non-Dispersive Infrared (NDIR) carbon dioxide gas sensors. 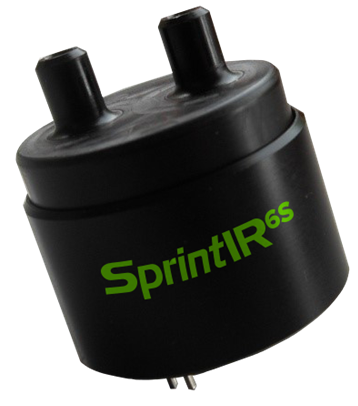 Recently, it has claimed a new speed record for its SprintIR6S NDIR CO2 sensor. The new sensor comes with response rates that had never been reached before by any other NDIR CO2 sensors. It can take up to 20 readings per second, and has a six-times faster response rate than the current SprintIR. 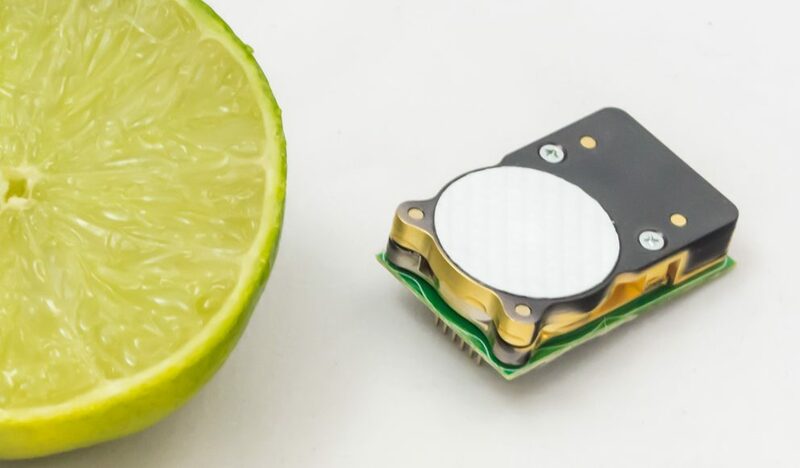 According to Ralph Weir, GSS’ CEO, the sensor uses LEDs and photodiodes to measure differential light absorption between light at 4.2 and 4.4 μm. So, they succeeded to develop ultra-speed sensor, while other detectors take several seconds or even minutes to take a reading. The SprintIR6S is less than a cubic inch in dimension with 23.8mm in diameter and 24mm tall. 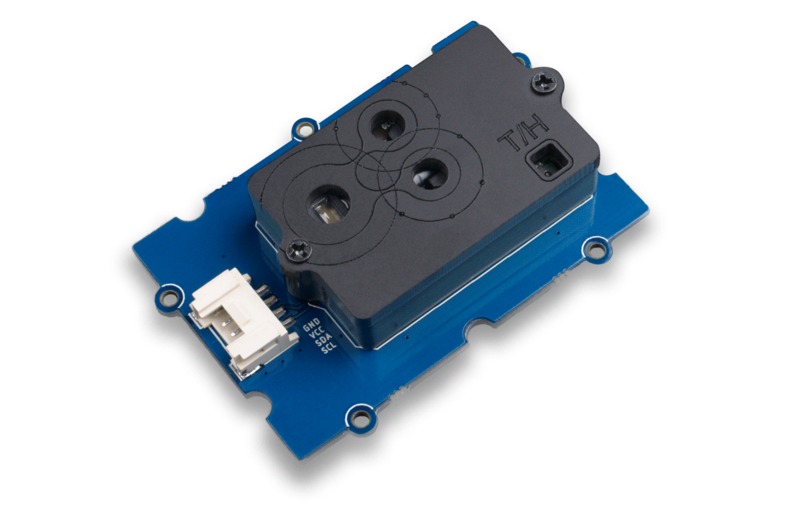 It operates at a range between 3.25V and 5.5V and consumes only 35mW. SprintIR6S is also available in measurements ranges from 0% to 100%. Operating Pressure Range: Atmospheric pressure range. Lower and higher pressures require more advanced pressure compensation. Response Time: Flow Rate Dependent – see graph below. Response time also depends on user configurable digital filter settings. 3.25 to 5.5V. (3.3V recommended). Applications of SprintIR6S are those which require capture of rapidly changing CO2 concentrations. Such as capnography, fitness testing, metabolic assessment, sports science, veterinary medicine, bio-medical, and incubators. For more information and detailed specification, you can download the datasheet, or contact GSS to order or for more information.